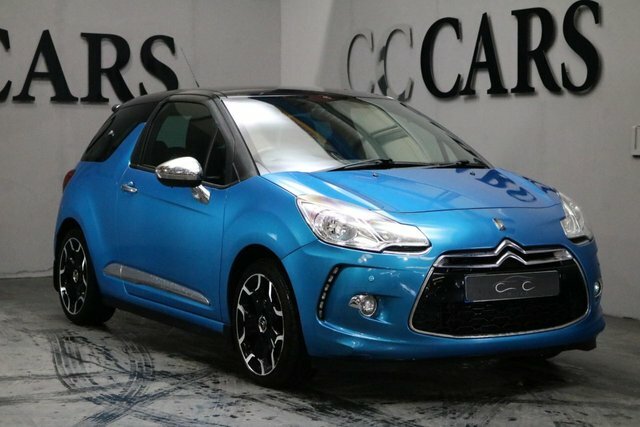 We have an excellent range of pre-owned cars from top manufacturers here at CC Cars Limited, one of which is Citroen. Catering to various sections of the automotive market, Citroen's selection of models includes everything from electric cars to durable commercials. Some of the producer?s most prominent vehicles include the comfortable C5 Tourer and the Picasso range, consisting of very popular MPVs. 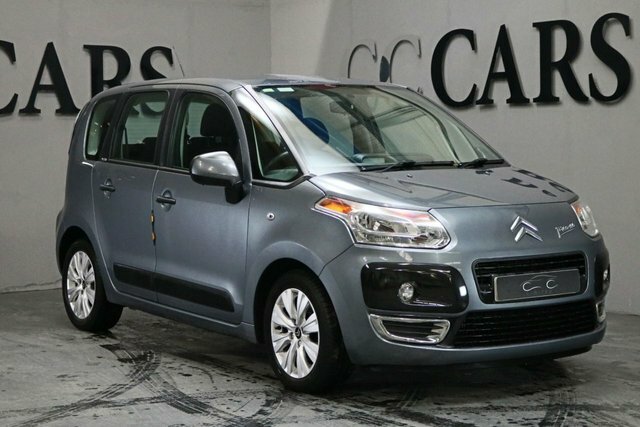 You are certain to find the ideal Citroen car for you, and where better to get it than CC Cars Limited? Customer satisfaction is at the top of our list of priorities. Speak to a member of our sales teamnow to schedule a test drive in any of cars.